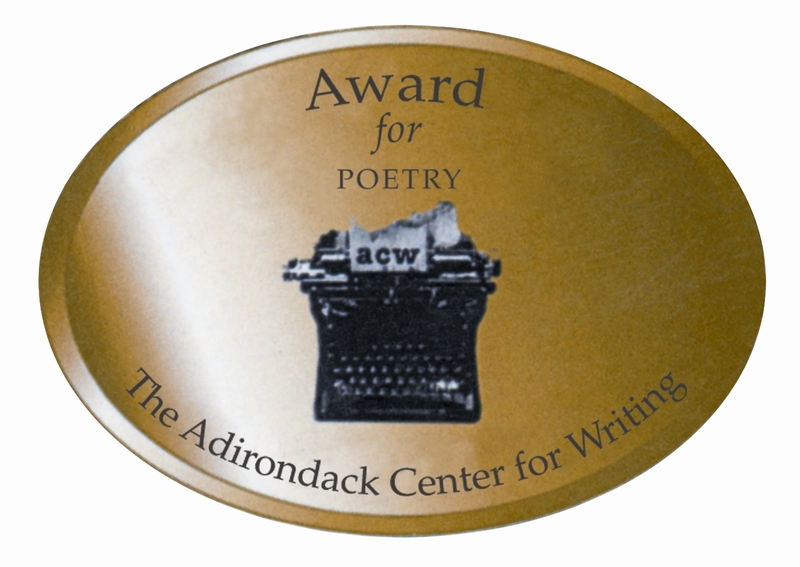 HERE WE GO AGAIN – DOIN’ THAT POETRY THING! Thursday, October 1st, 2015, 7 p.m.
Their full length collection, Tear of the Clouds, was published by Ra Press, South Burlington, Vermont, in 2010. 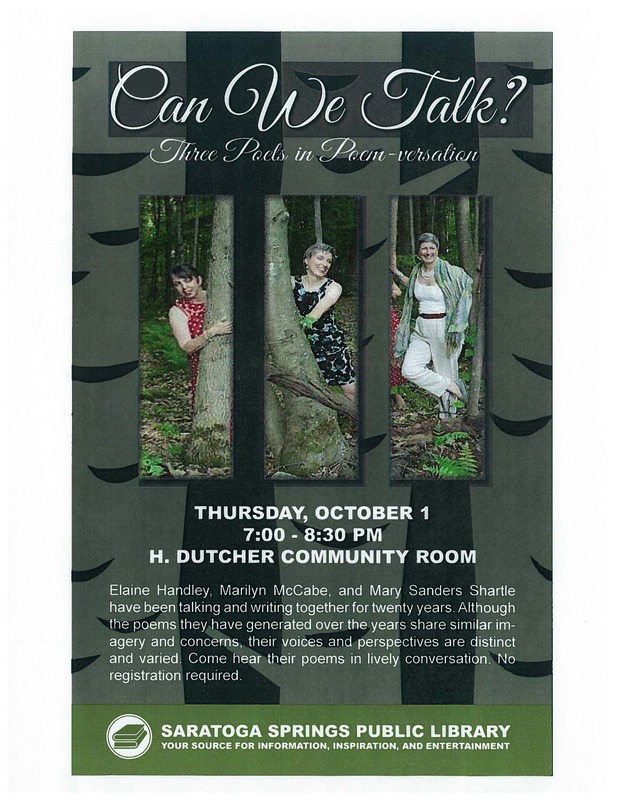 To buy their poetry books, please contact Mary Sanders Shartle by leaving a comment below. Please send information where I can purchase a copy of your book entitled “Tear of the Clouds”. I live in Saratoga Springs, NY. Northshire Books had copies in the past but is out of stock and did not seem to know where to order one. Thus, my direct inquiry to you. Thank you Bruce. I am on the road with the novel and will respond somehow when I get back. I have copies of the book, so I will suggest a restsock for Northshire or contact you when I get back. Thank you for your patience. 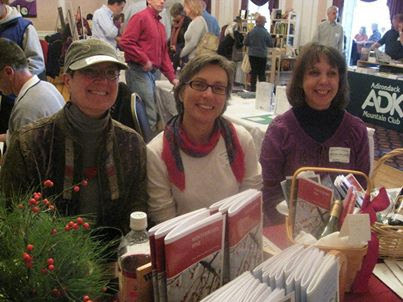 Ra Press is the publisher in South Burlington, Vt. But it’s probably quicker to get it from me or Northshire, since you’re in Saratoga. Bruce – I dropped off 3 copies of Tear of the Clouds at Northshire today in Saratoga. Please let me know how I can obtain a copy of “Tear of the Clouds”. I live in Gloversville, NY. The closest book store is Mysteries on Main St. in Johnstown. They have an “Adirondack Room” but have never heard of your book. Unfortunately there is not a big audience for poetry in this area – actually there is not a big audience for reading anything other than a Bud Light can in this area – so the book store did not think that your book would sell when I described it. (Hey, at least I was trying to pitch it.) Anyway – it looks as if you will most likely have to mail it to me and I will be happy to pay any postage. ps – I am a student of Elaine Handley’s and I absolutely hate poetry – so this is a HUGE step for me. Oh, Darcy! I’m so glad that if you have to do poetry, you’re doing it with one of the best – Elaine is a great teacher. And The Three Poets poetry is relatively painless. 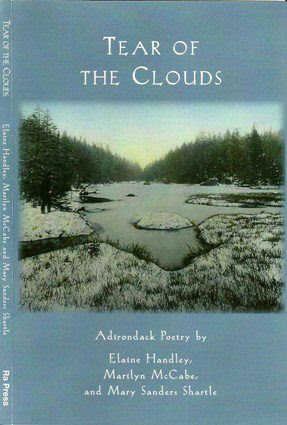 Tear of the Clouds is available locally either through me (cree8mss@gmail.com) or through Northshire Books on Broadway in Saratoga Springs, if you can make it over there from Gloversville. You might want to call them first to see if they still have copies. 682-4200. It’s such a wonderful store you can do a lot of Xmassy stuff there, too. AND I have a novel there called The Truth and Legend of Lily Martindale, which will take the sting out of reading poetry when you finish your work with Elaine. It’s about a woman living alone in the Adirondacks. Tell Elaine that I told you it is very poetic. Good luck with your work at ESC. I was a learning coach there for a time. It’s a wonderful program. Email me if you have trouble finding Tear of the Clouds at Northshire or can’t make it over.